Singapore, which offers a rich ecosystem of banks, tech companies, universities and research organizations, is well poised to tap the massive prospects of financial technology, Ms Anju Patwardhan, Group Head of Risk Innovation at Standard Chartered Group, said in a conference on May 6. This prosperous environment has led to a flourishing fintech startup scene, with players attracting both capital and global recognition. Whether it is in wealth management, credit scoring, payments or crowdfunding, these startups all have one thing in common: they use technology to make products and services typically offered by banks and financial institutions, more efficient and cheaper for end-users. To keep track with this burgeoning industry, we have compiled a list of the hottest Singaporean fintech startups you absolutely need to follow. Fastacash is a Singapore-based startup providing a global platform, which allows users to transfer value, along with digital content through social networks and messaging platforms. Whether it is money, airtime or other tokens of value, Fastacash aims to create a „social payments experience“ that is secure, easy and cost effective. Founded in 2012 and with a presence in India, Indonesia, Russia, Singapore and Vietnam, Fastacash claims it has acquired over one million end-users and is experiencing strong growth. 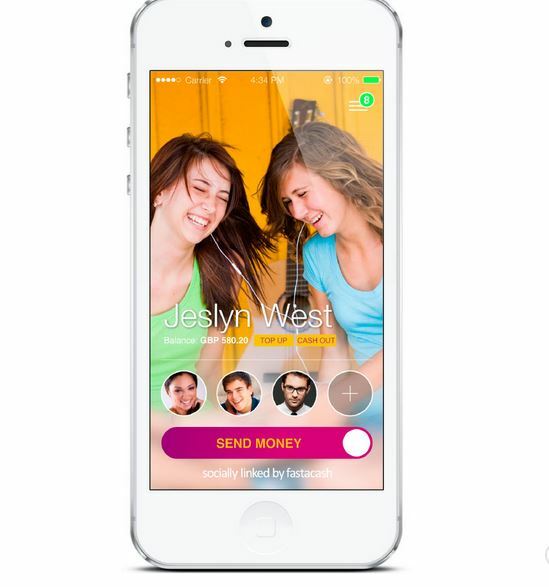 Fastacash raised US$15 million in a Series B funding round earlier this month. Asia-focused investment firm Rising Dragon Singapore, led the round, with participation of Life.SREDA, UVM 2 Venture Investments, as well as existing investors. So far, Fastacash has received a total of US$23.5 million in funding, as of July 2015, making it one of the most well funded fintech startups in Southeast Asia. Dragon Wealth is an award-winning fintech startup that provides financial advisors with an all-inclusive platform to engage with new prospects and manage existing clients. Dragon Wealth’s technology combines investor‘ portfolios with relevant external information tailored to their investments and profile. 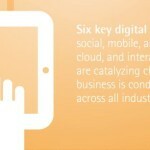 Its web-based platform provides financial advisors with one-click tools for online marketing campaigns. 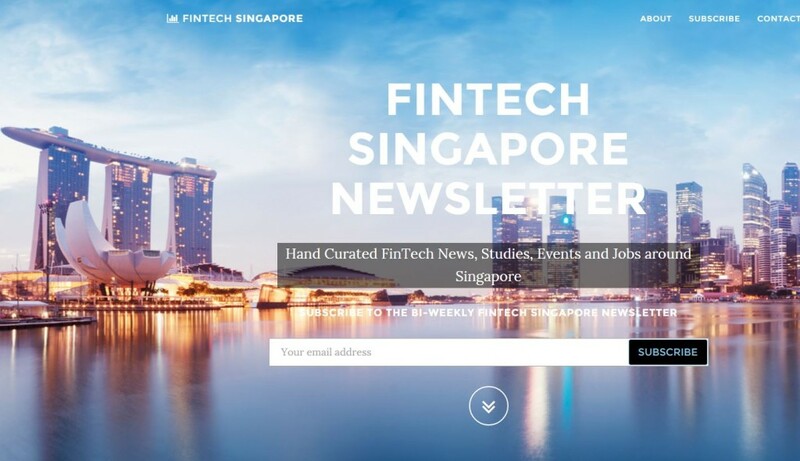 The startup is currently being accelerated by Startupbootcamp Fintech Singapore, a program backed by DBS Bank, MasterCard, as well as Infocomm Investment, the VC arm of Singapore’s Infocomm Development Authority of Singapore (IDA). 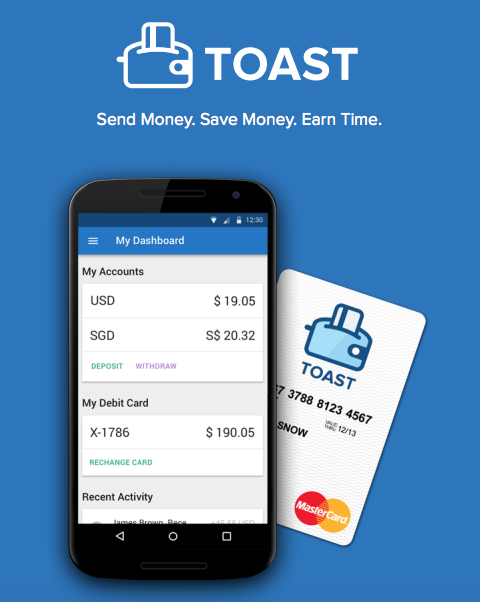 Another Singaporean startup that was picked up by Startupbootcamp, is Toast, formerly CryptoSigma, a blockchain-powered remittances company that looks to tackle the US$50 billion Southeast Asian remittance market. Senders can top up their Toast’s e-wallet via NFC in the mobile app from an EZ-Link transport card in Singapore, or via a Toast prepaid scratch card. On the receiver side, users have the ability to collect funds at any of the thousands local cash-out spots. Toast is currently in the process of applying for remittance licenses in both Hong Kong and Singapore, and is due to officially launch in Q4 this year. The startup is currently raising a US$750,000 seed round, with half of the funds already committed. 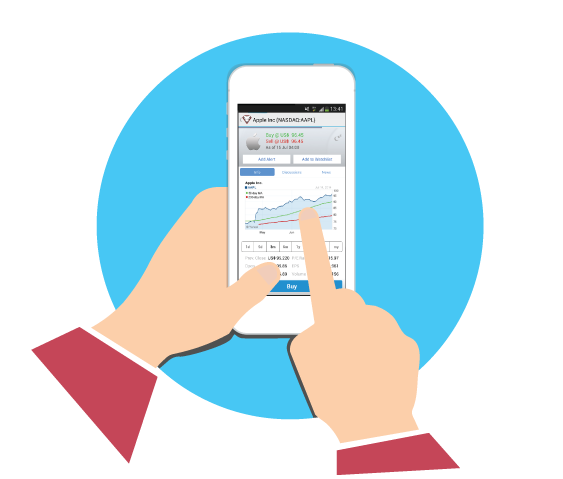 TradeHero is a fantasy stock market app developed by MyHero, that aims to democratize stock trading. The game allows less experimented traders to follow validated traders, replicate their trades and learn from them. The app has been the No 1 finance app in 91 countries and in the top 10 in 127 countries, according to the company. Launched in January 2013 in Singapore, TradeHero has expanded to China later that year following a US$10 million Series A funding round led by Kleiner Perkins Caufield Byers China fund (KPCB China) and IPV Capital. TradeHero has now accumulated some 4.5 million users, among which 70% coming from China. Aside from China, MyHero’s largest markets are Singapore, Indonesia, India and the USA. MatchMove Pay is an award winning fintech startup that provides users with virtual cards linked to digital wallets that users can top-up easily. Essentially, MatchMove Pay allows users who don’t have a credit card to purchase products online by using instead a virtual card. In developing countries, especially in Asia, a product as such makes particular sense considering that in the region, while not many people have a credit card, almost everyone has a mobile phone or a bank account. MatchMove Pay has gained much traction, raising in January a US$30 million funding round led by Japanese Credit Saison, and is now intensively attacking the Vietnamese market. Its tactic: concluding partnerships with leading banks and financial institutions including HD Bank and TienPhong Commercial Joint Stock Bank. Singaporean startup WeInvest provides individual investors with tools to discover and manage their investments. The platform curates investment opportunities across real estate, mutual funds and deposits, provides search and compare tools, and presents investment data in an easy-to-understand format. „We are trying to make it a real open architecture for people to discover the best choice for themselves,“ founder Bhaskar Prabhakara, told e27. Through WeInvest, investors with as little as US$1,000 in savings can find an investment opportunity. „The entry [price] is really low for both sides of the platform; for investors it’s completely free, and for some of the providers, we charge them depending on the kind of products they have,“ Prabhakara said. WeInvest has been operating in beta since October 2014 and is looking to raise capital to fuel development. The startup already counts among its partners DBS Bank, OCBC Bank, Citibank, Standard Chartered and ANZ. 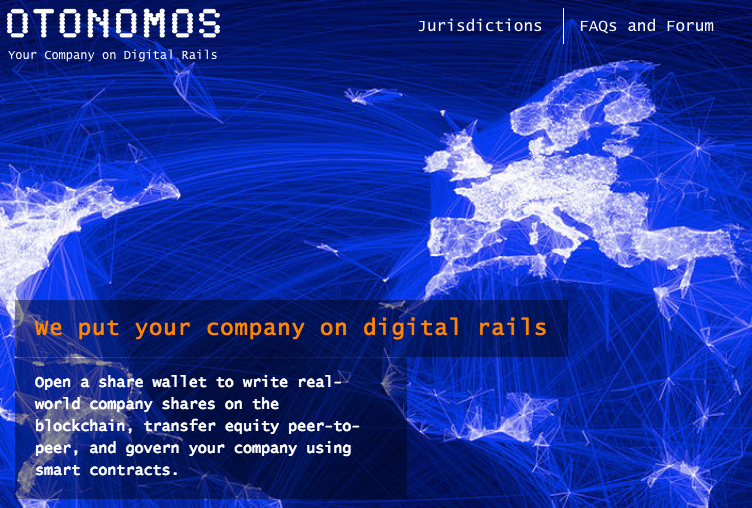 Otonomos allows users to form, fund and govern their companies on the blockchain, a digital distributed ledger. By using blockchain technology, Otonomos provides a new way of incorporating and governing companies, moving towards the digital era. Concretely, Otonomos‘ technology allows users to easily exchange and trade shares in a peer-to-peer manner. Users can automate governance of a company by using self-enforceable smart contracts. Smart contracts are self-executing contractual states, stores on the blockchain, which nobody controls and therefore everyone can trust. They are written to execute their own conditions, eliminating the risk of relying on someone else to follow through on their commitments.